RL.4.3 I can describe in depth a character, setting or event in a story or drama, drawing on specific details in the text. W.4.3 I can write a narrative story to develop real or imagined experiences/events using descriptive details and a clear sequence of events. W.4.3a I can ​establish a properly sequenced situation and introduce a narrator and/or characters. 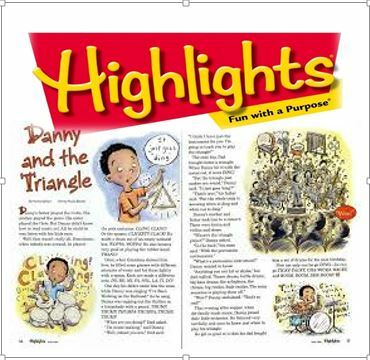 You are being considered by Highlights to begin writing stories for their Highlights magazine for children ages 6 to 12 years. The editor wants to confirm your understanding of the fundamentals for character establishment and creating a meaningful setting. You have been asked to individually review two beloved stories and utilize a Top Hat organizer to capture the details utilized to introduce and describe the main character and setting. 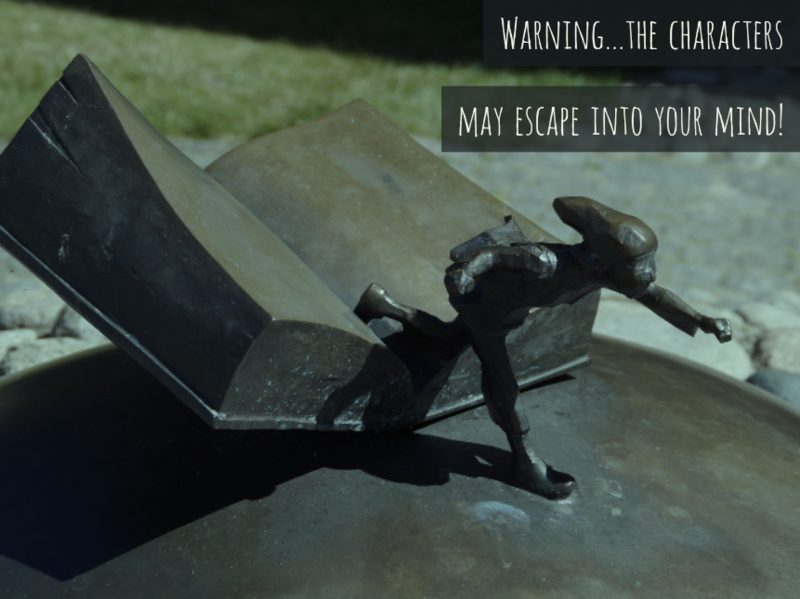 You have then been asked to utilize these tools and strategies captured from the review of the stories to write an introduction to a fictional narrative that will introduce your main character and a supporting character, as well as a meaningful setting. ​Access this ThingLink to select your 1st story. ​Use this Top Hat organizer to capture elements of how the two authors introduced and described the main character and setting with how the setting impacts the characters. Discuss these captured elements with your table partners and add any you feel are valid and meaningful. Use these captured elements on the Top Hat organizer in Step 2 as your personal idea bank. These are the strategies published authors use to introduce their main characters and create meaningful settings that truly have an impact on the characters and action in the story. Keeping your idea bank in mind, write your introduction for Highlights magazine. Refer back to the Task Introduction as necessary to ensure you are following the instructions of your potential employer. It could mean $$ in YOUR pocket!! ​It is nearing the deadline given to you by the editor at Highlights!!!. Select and meet with a peer editor. This should be someone you trust as their name will be listed below your own as your editor! Make any revisions you and your editor agree upon. Be sure to see Mrs. Lien for your editor's report! Today your submission is due! Highlights requests you follow this submission criteria. Submission link is currently inactive.